The Season of Advent is upon us. Come celebrate mass with us at our cemeteries. 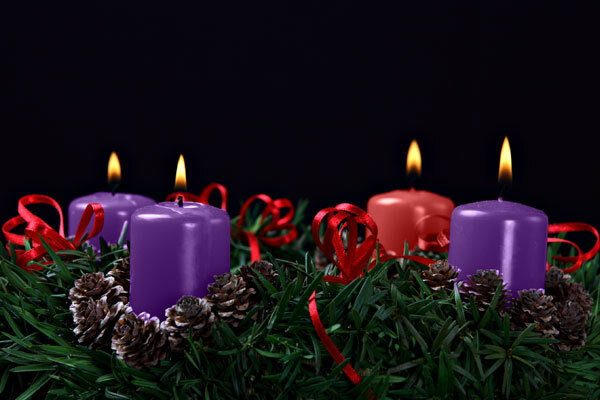 We invite you to join us December 14th and December 18th and celebrate Advent Mass at five of our Mausoleum Chapels. We, the staff of your Catholic Cemeteries, wish you many blessings during this most holy season. Visit our events page to learn more. We Offer An Annual Floral Memorial Program. Order Today! Our annual floral program includes a silk floral arrangement for each of the four seasons. Order today and we will place your silk floral arrangement on your loved one’s grave. Visit our memorialization page or call 800-594-4980 to place your order. Why Choose A Catholic Burial?